Located in the Grand Est region of France, the Plan Fleury wind farm consists of 11 Vestas turbines with an individual gross capacity of 2 MW. Its commissioning activities began in the third quarter of 2017. All the electricity it produces will be sold under a power purchase agreement for an initial term of 15 years, with EDF. The PPA will come to term in 2032. 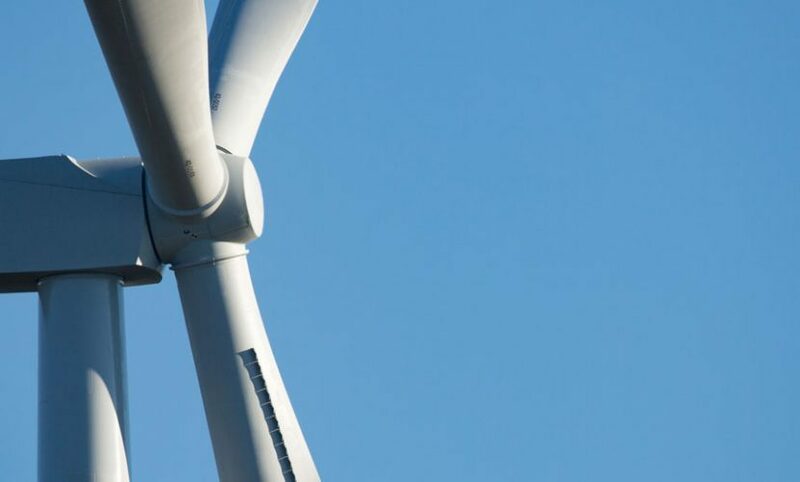 The Plan Fleury wind farm’s average annual production is at 65,266 MWh.